Thanks to all my clients for their kind words. More testimonials are available on my Facebook page. 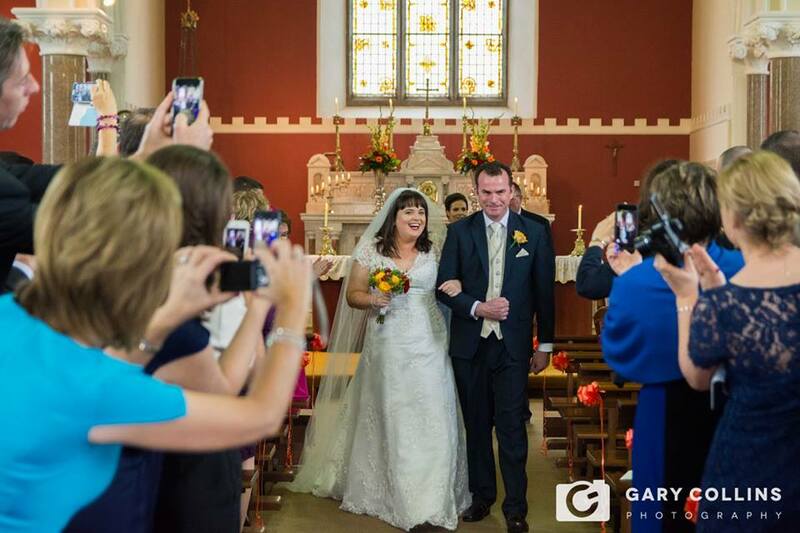 Gary Collins Photography captured our special day in such an amazing & personalised way. It wouldn't have been the same without you there!! Thanks so much! Gary Collins did a fantastic job. Aideen wouldn’t be the most comfortable with having her photo taken so we needed to find a photographer who wouldn’t be in your face. We got Gary to do our engagement shoot and we hit it off straight away. He made us both feel very comfortable and for the most part you wouldn’t even know he was there taking the pictures. From the day we booked him he couldn’t do enough for us. The day of the wedding he caught every moment perfectly. We would highly recommend him to anyone tying the knot. ​Gary Collins was truly professional at his work. He was there to guide us through our special day with great ease and allowed us to enjoy our day. 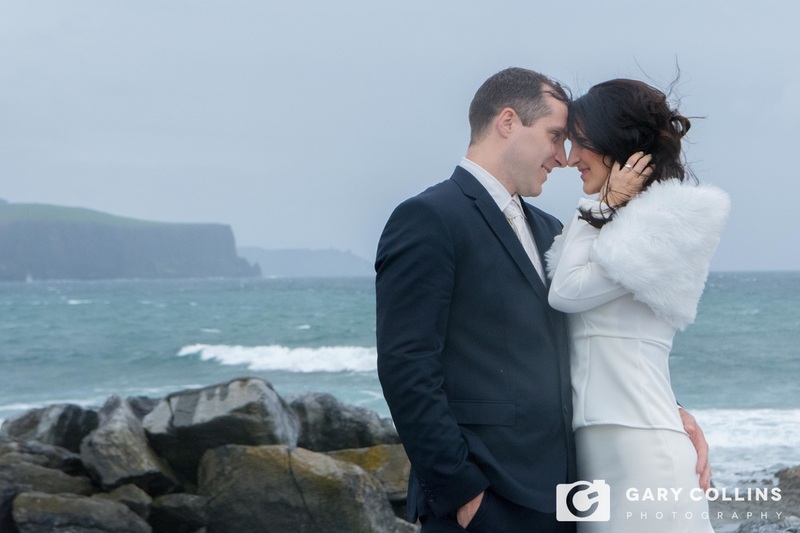 Gary had sent us on pictures of different locations of where we could go for all kinds of weather, so this did not delay us on the day and we were able to fit in all locations to capture all special moments. 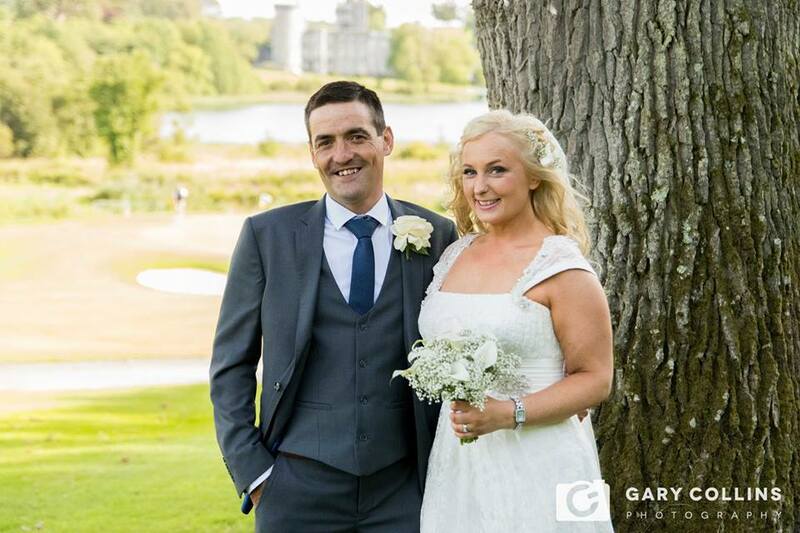 Gary's calm and confident manner put us at ease from our initial meeting and he certainly didn't disappoint. So we asked Gary to take pictures for our daughters communion. A pleasure to work with and great to capture the children's expressions. We were so delighted with our photos and purchased the hardback album, it's surpassed our expectations. We will certainly contact Gary again for our next family occasion. ​Probably the easiest decision Sean and I made in terms of our wedding. Where to begin. Wedding preparation: Gary met with us several times leading up to our wedding regarding any particular aspect of photography. Nothing was a problem and that's what we found great. 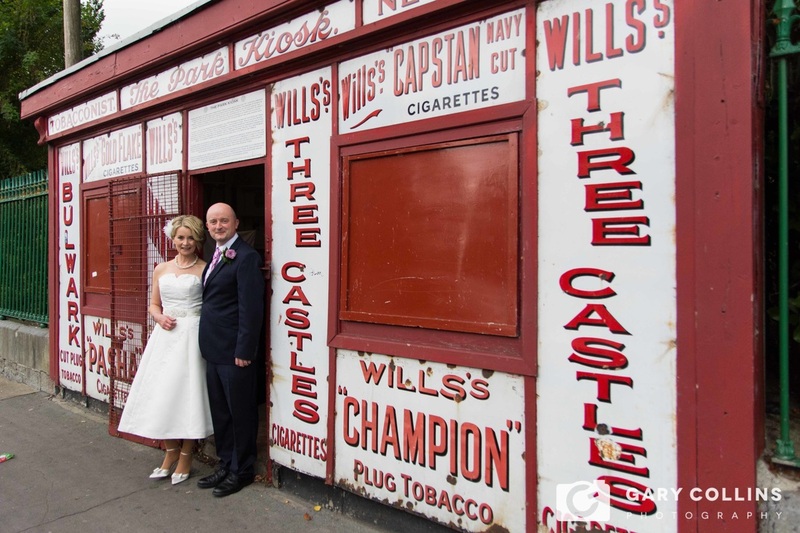 We had planned a few trips on the day for photos and Gary had viewed these to make sure he really made the most of our time and wedding photos on the day. 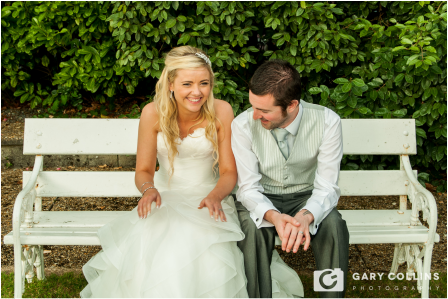 Wedding day: What a breeze... the first thing we said after the wedding was how great and discrete Gary was. We have spoken about it a few times and cannot clearly remember any moment where we were needed for photos. It was a case of go with the flow and when we were ready everything was done. 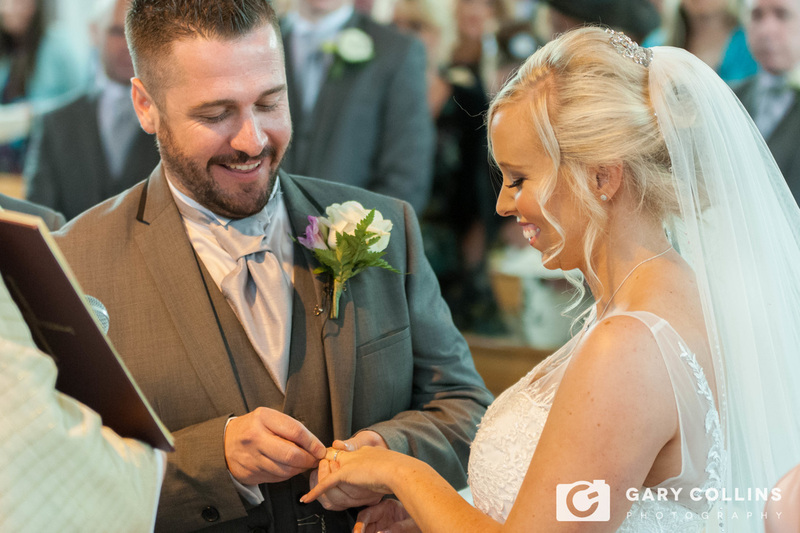 We had a great few moments of laughter during our wedding ceremony where Gary really fell head over heals for us. 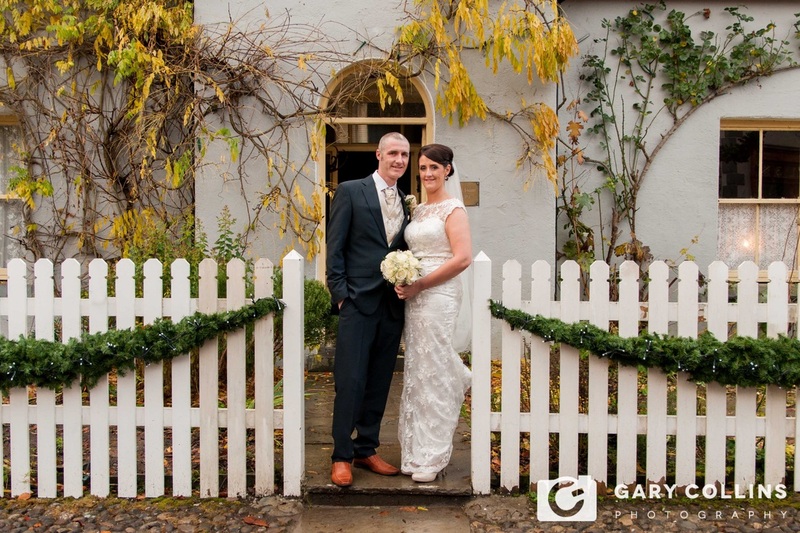 Our photo locations were fantastically planned and he made great use of the time at each place. The proof is in the photos.. Sneak preview in the archives. Always good for an umbrella or two in case they are needed also. Photobooth: A MUST HAVE. The craic was mighty. Everyone has a little memento of the wedding and it really was an eye catching and entertaining thing to have at the wedding. Well worth it. All I can say is Gary we wish you the very best with your photography and we are sure that your talent will be sought by many. Gary was really easy to work with. He has a very relaxed manner, and from the first contact with him, we felt we were in good hands. On the day itself, many people commented how unobtrusive and polite he was. He was relaxed, yet professional and he had a lovely manner with everyone, including the small children who were there. The only problem we had was persuading him to have a drink with us. It was a hard job :) Jokes aside, we enjoyed his company and his work. Would highly recommend him. 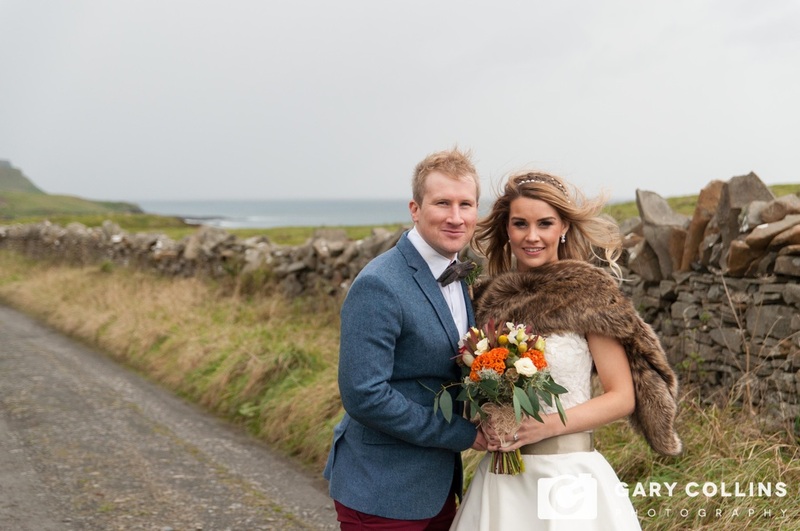 ​Thank you so so much for your amazing work at our wedding. Your photography skills are outstanding and you could not have made it go smoother than it did. You had so much patience and didn't make us miss half of the day taking photos. Could not recommend you enough. Great to work with Gary. It was so easy. We are absolutely delighted with the photos from our first family shoot with our new daughter. Gary was our wedding photographer. I can't recommend him highly enough. Everything was so relaxed fun and easy going. You would not even know he was there! Gary was also very accommodating with meeting our particular requests e.g. including the dog; various group photos etc. Thanks Gary. ​You did a fantastic job. Photos look great. You really made us feel relaxed on the day. We would highly recommend you! 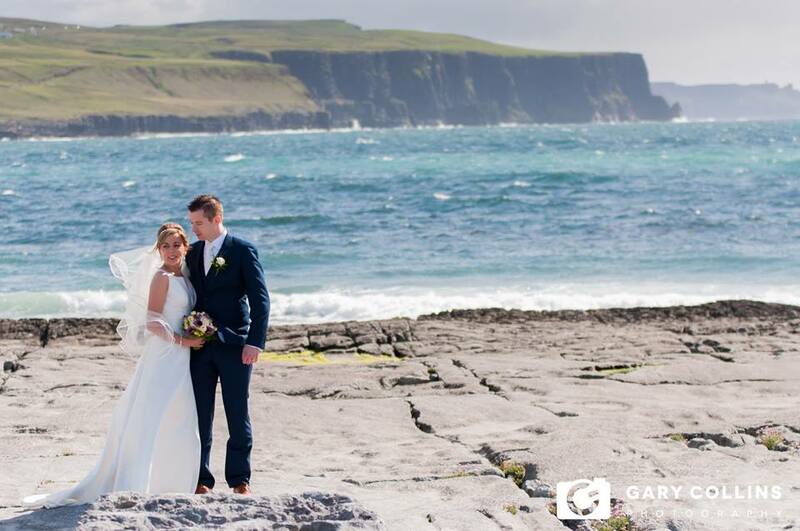 We just wanted to say a massive thank you for our wedding photos. 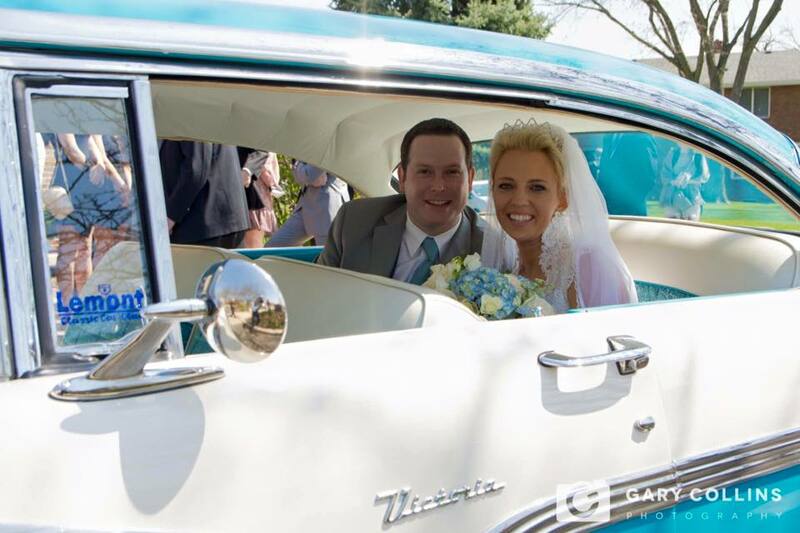 They are fabulous and we couldn't have been happier! Thank you so so much. A true gent. ﻿﻿Gary recently did our engagement and wedding photos. Amazing job. Didn't even notice him taking the pics. Top marks. Thank you! 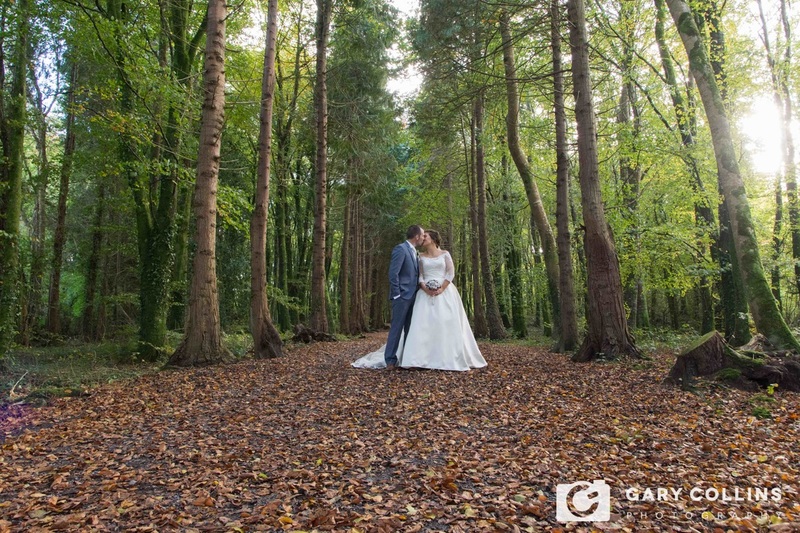 ​Gary recently did our engagement and wedding photography shoots. The service is outstanding, we are very pleased with the results. Gary caught every moment, can't recommend enough! ​A talented dancing photographer who produces top notch photos! 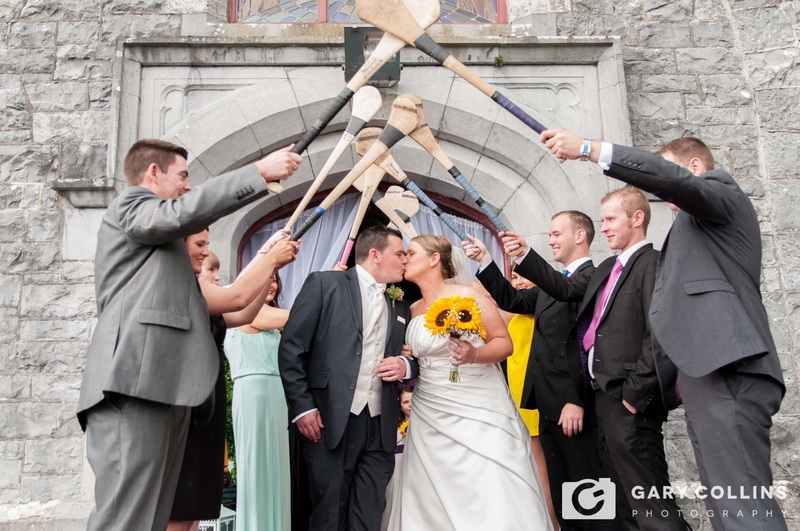 We couldn't be happier with the amazing wedding photos Gary captured...thank you!